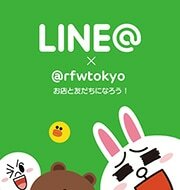 Taiwan's WEBSITE【EVERYDAY OBJECT】x RFW collaboration item. Using re-product Bulgarian military fabric for the upper. Made from flexible twill fabric with high density weaving process.